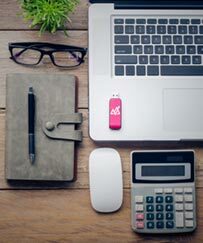 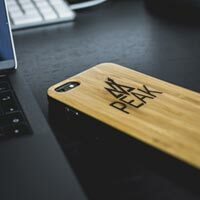 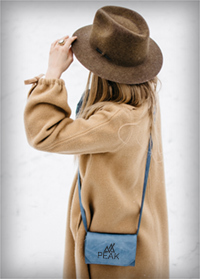 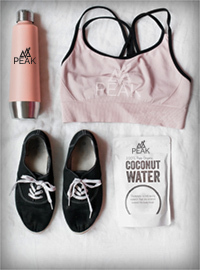 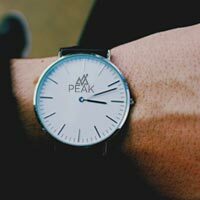 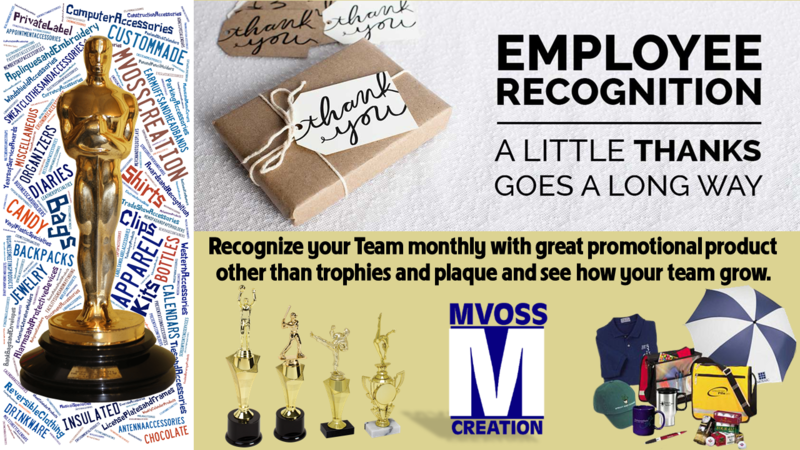 All orders are handled personally by Myla and Tony and delivered within 1-2 weeks through their team of graphic designers, video editors, branding advisers, consortium of products manufacturers and quality control managers - across the USA. 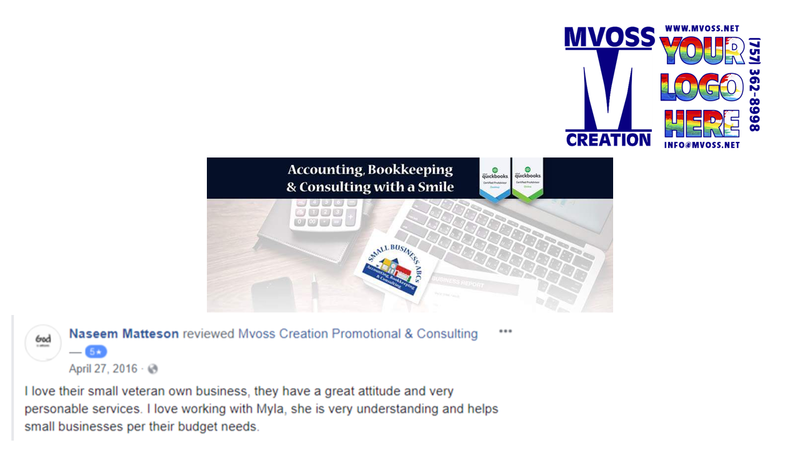 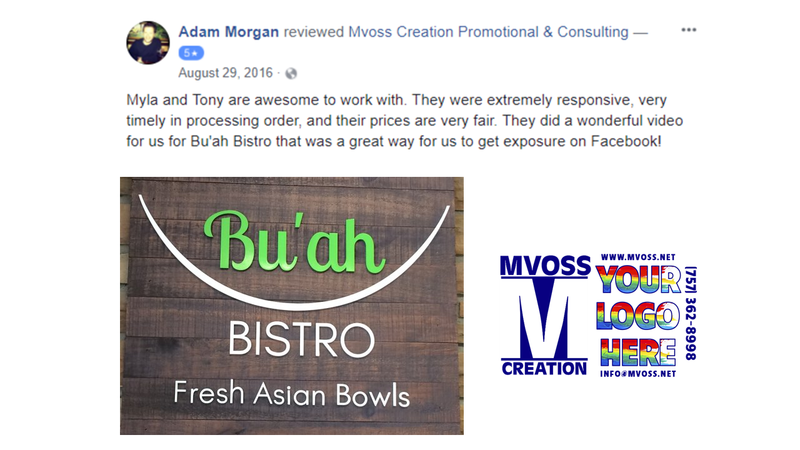 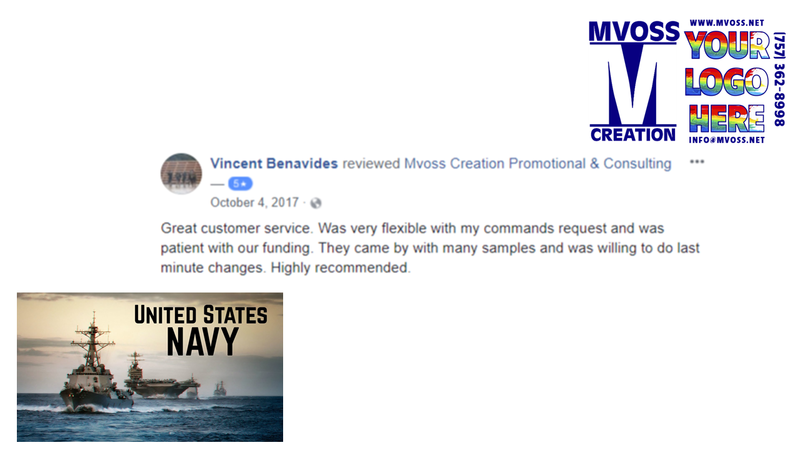 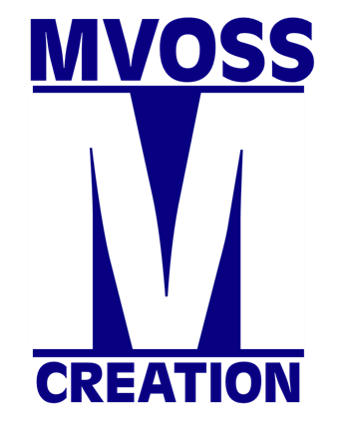 Mvoss Creation have almost a decade of experience in the industry, so you get the professional and quality of service you need. 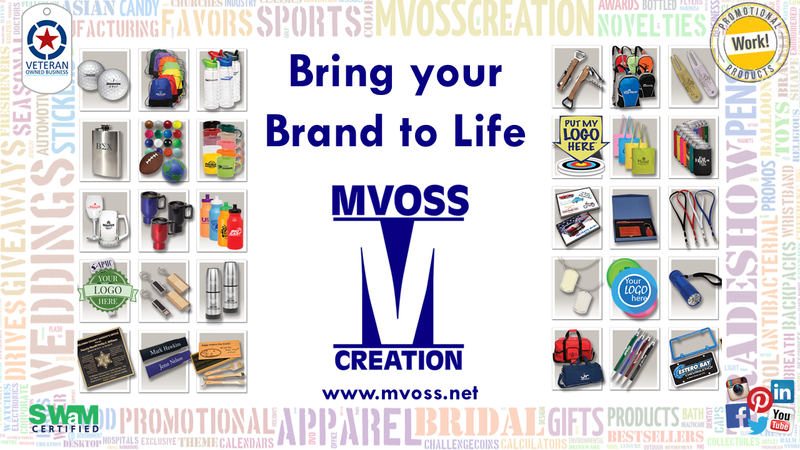 Set up a Branding Consultation with Mvoss Creation today. 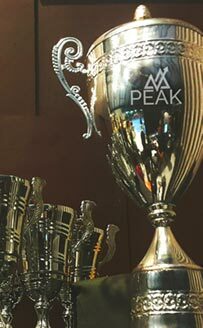 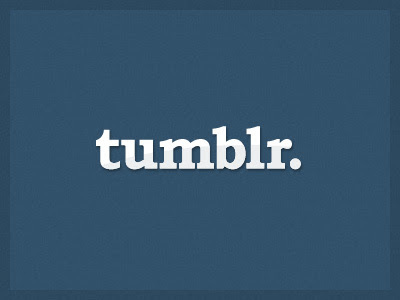 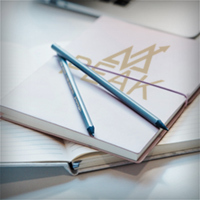 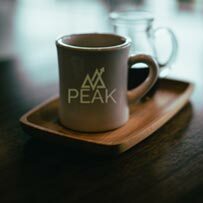 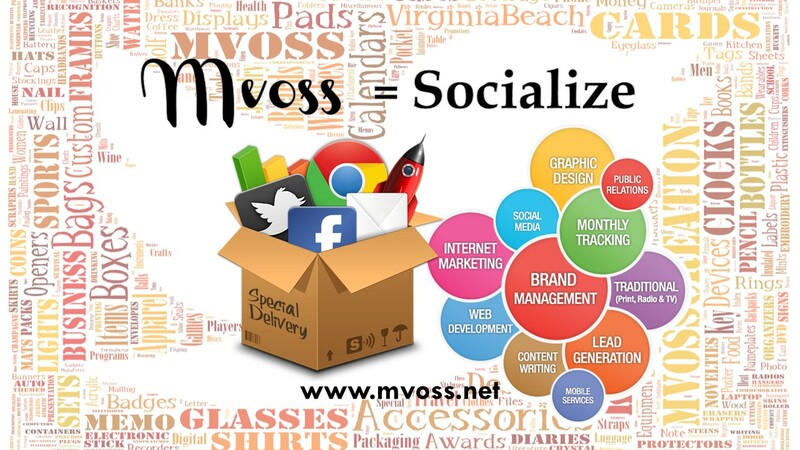 Worry-free local service and robust social network. 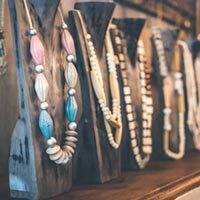 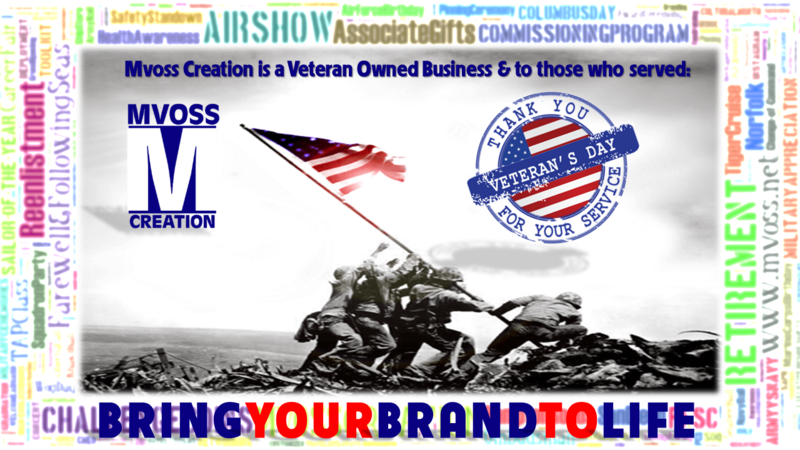 We are Veteran and Women Owned Small Business and takes care of loyal customers and veterans.We ship overseas FPO-AP on local rate and give full support to our local veterans and American military around the world. 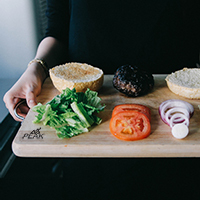 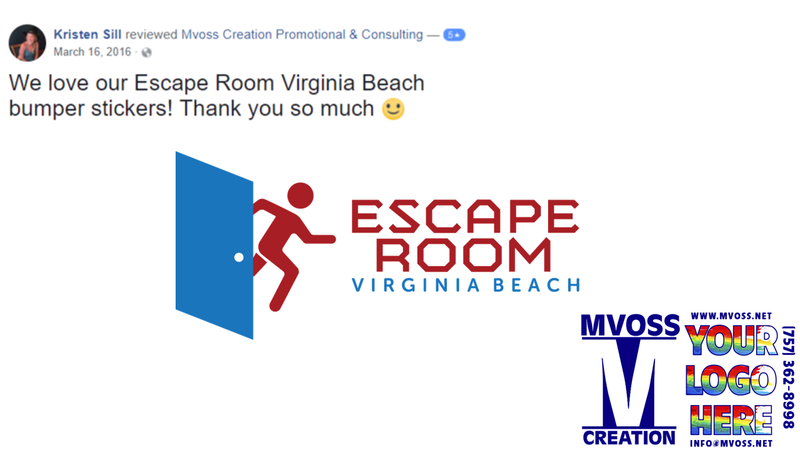 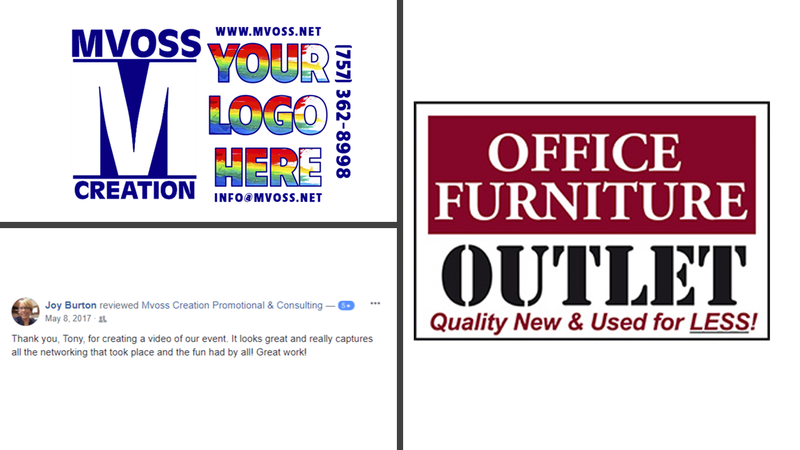 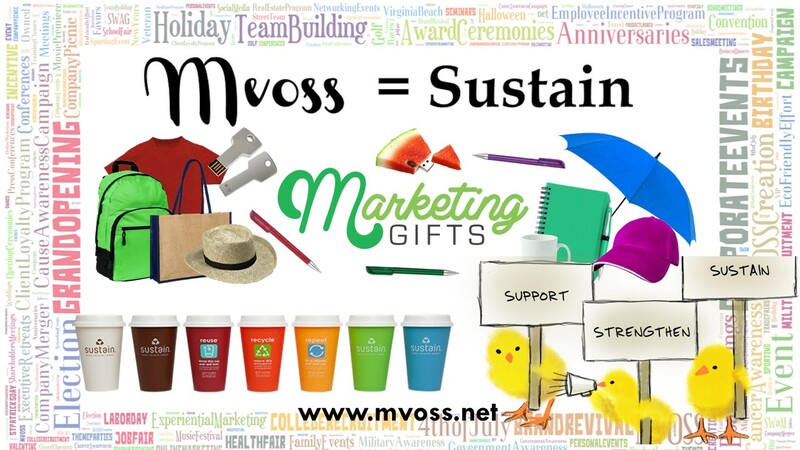 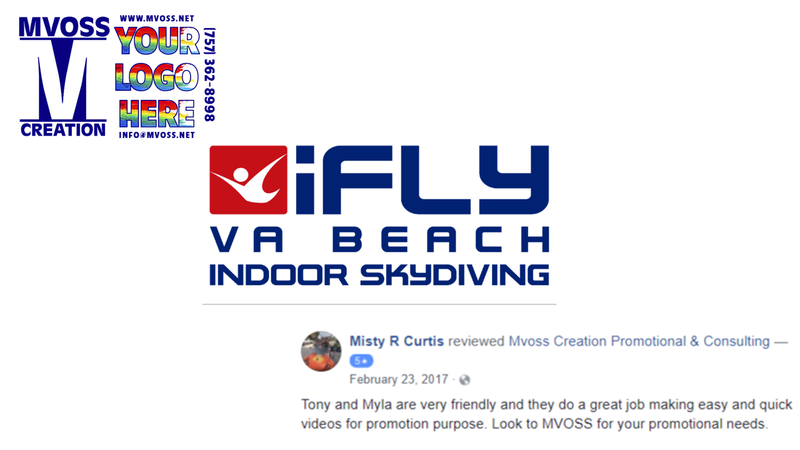 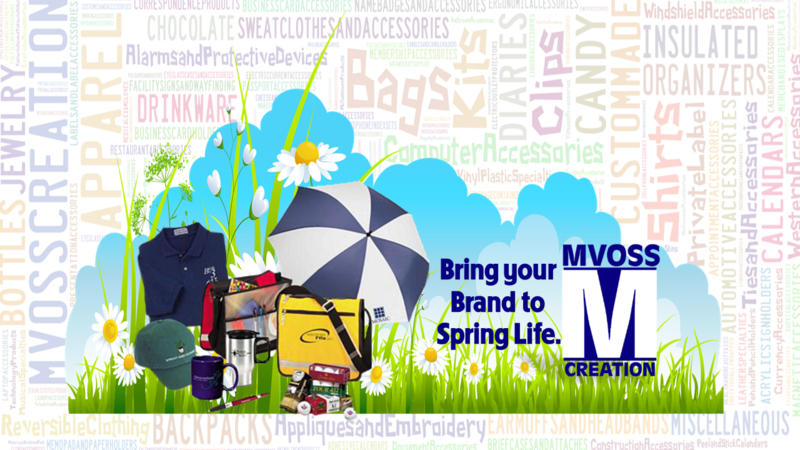 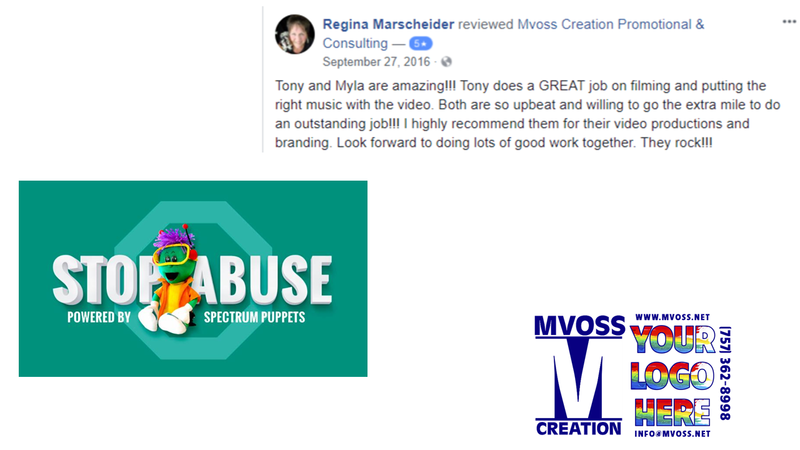 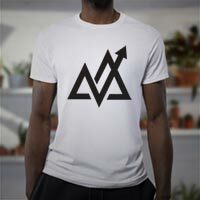 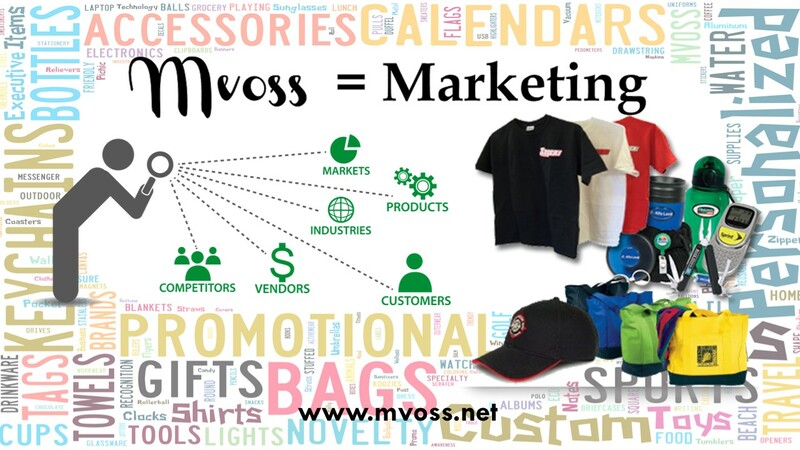 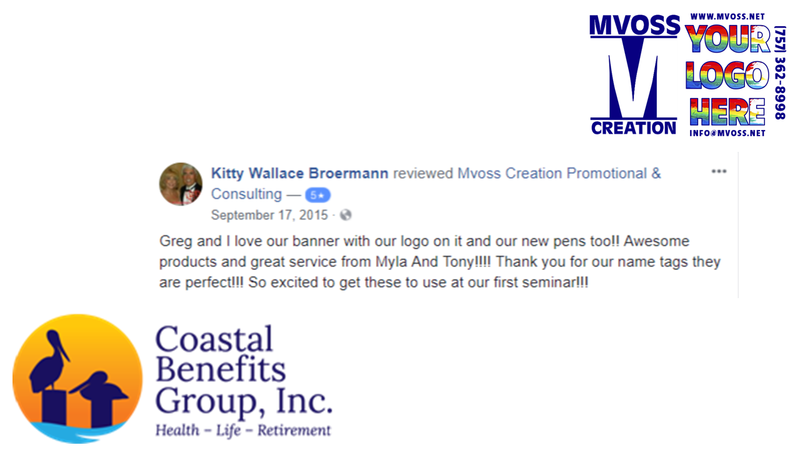 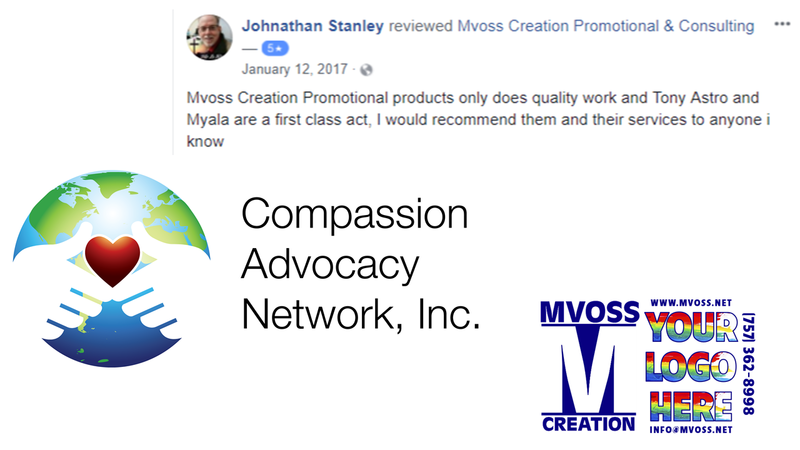 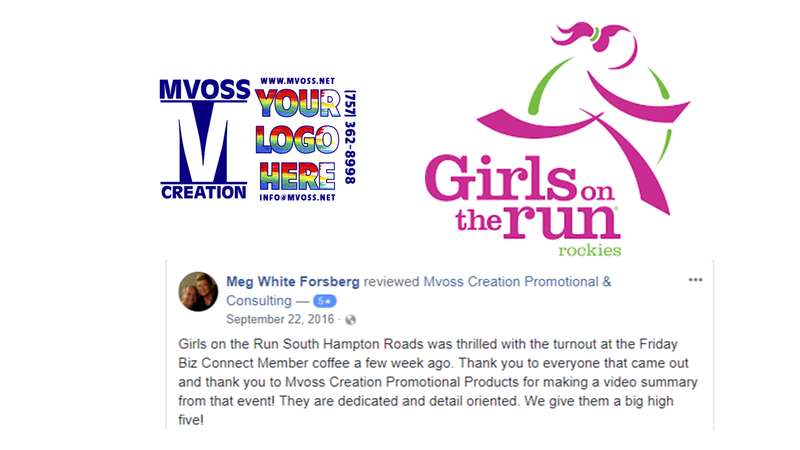 Mvoss Creation offers a variety of branding and marketing advice (Free 15 minute consultation) and product special offers; give us a call for the full listing of products (including social videos) available. 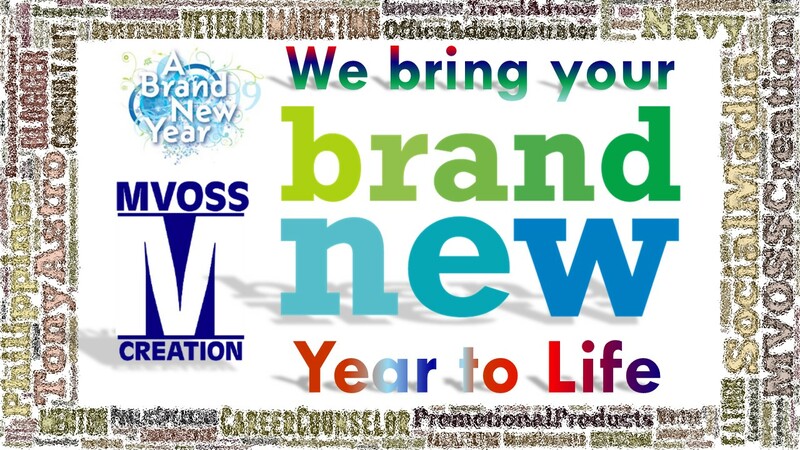 ?- Dog & Brand Runner, features our daily personal human connection featuring our puppy-pet Daisy. 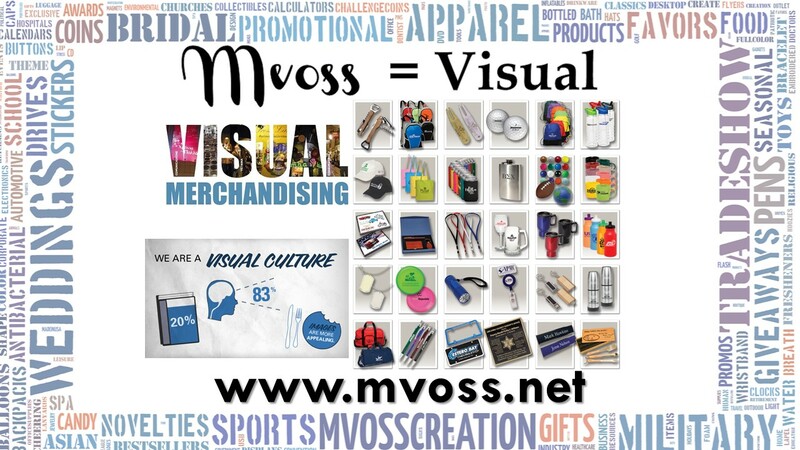 - Infographics on business, creative ideas, leadership, career and wise thoughts on life. 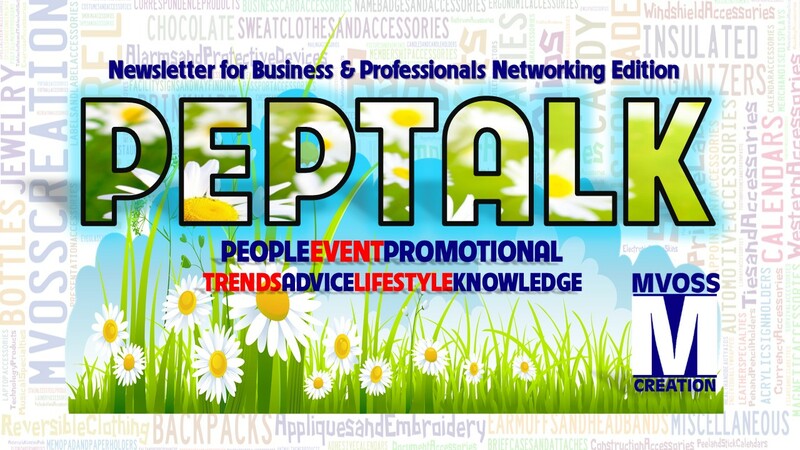 - Latest information and product links including valuable resources. 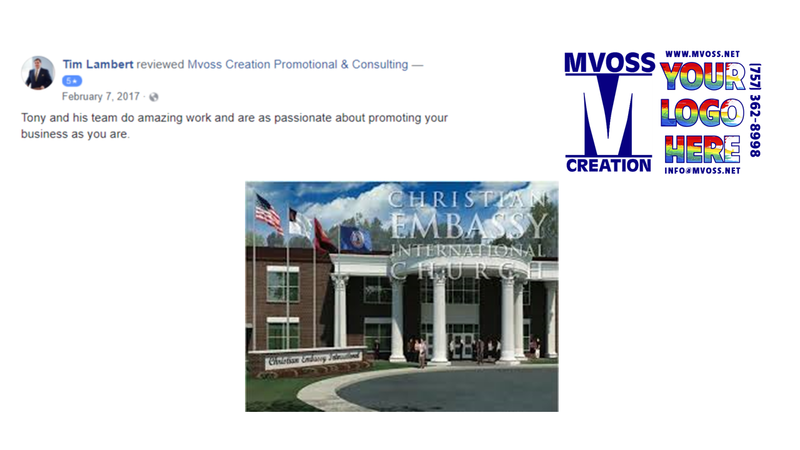 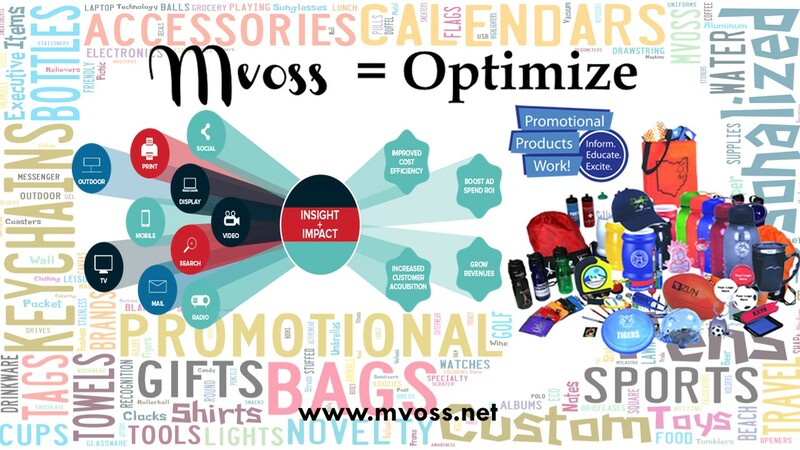 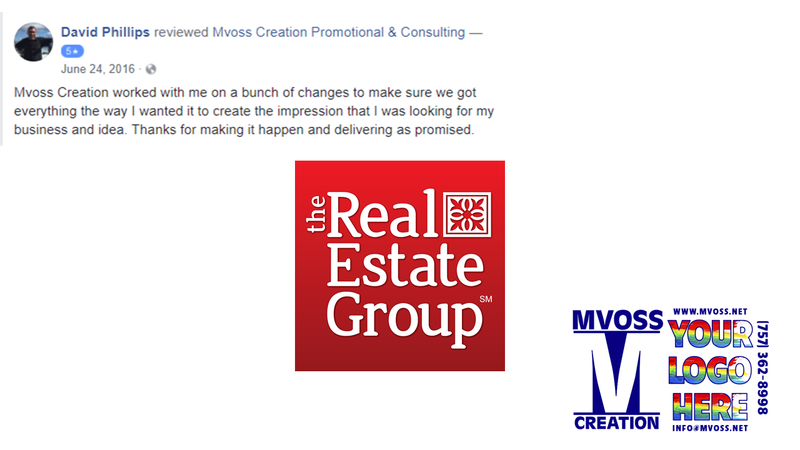 - Professional information and blogs from the people behind Mvoss Creation. 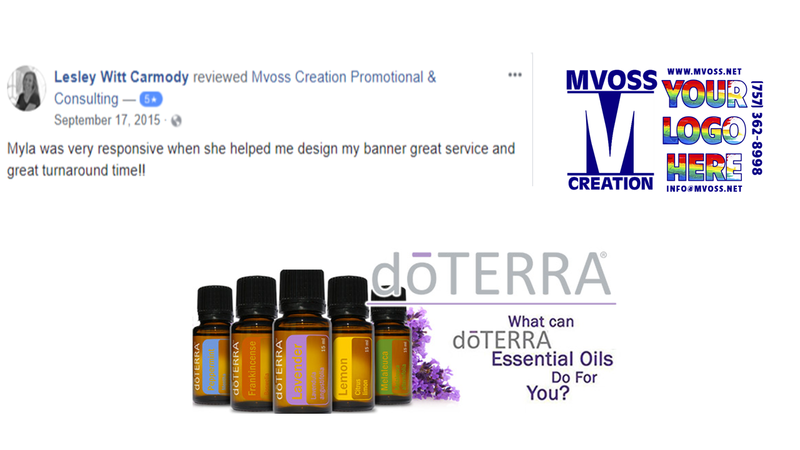 - Blog and topics on latest trends featuring Mvoss Dog Daisy with the Dogrunner. 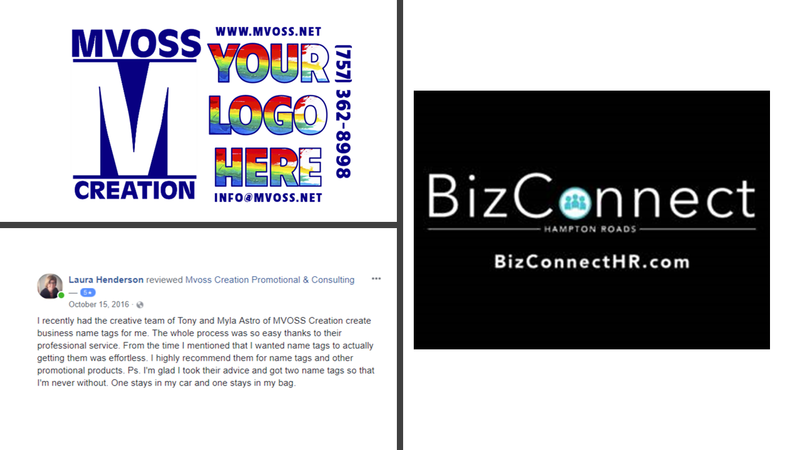 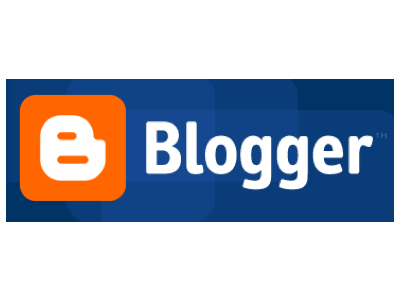 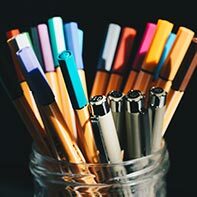 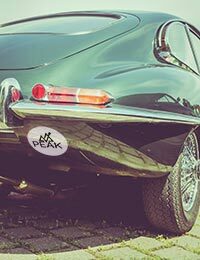 - Personal Branding on cultural, commerce & career Blog about business, career, design, CQ (cultural intelligence) entrepreneurship to help promote yourself and your event. 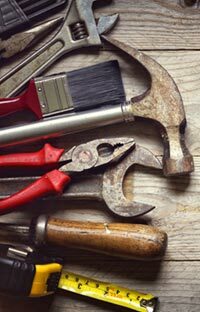 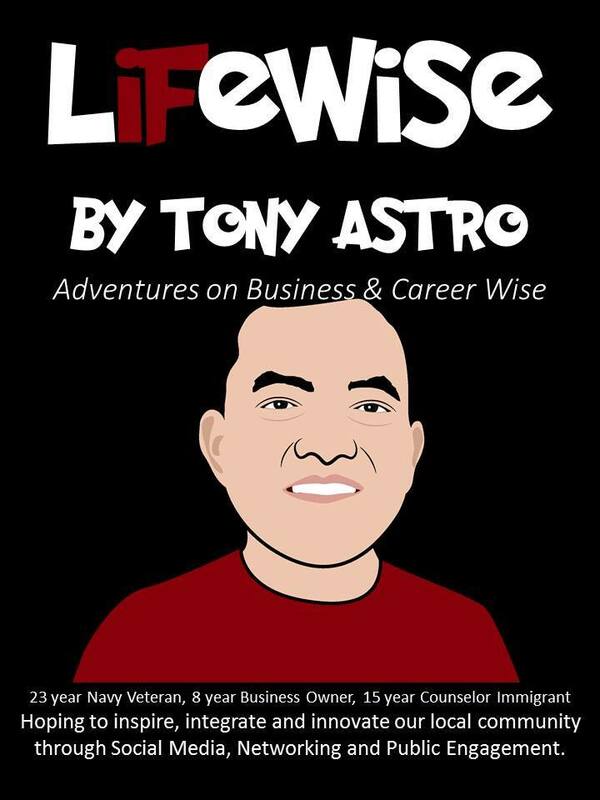 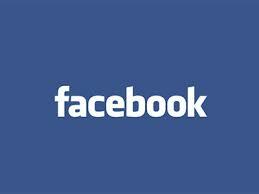 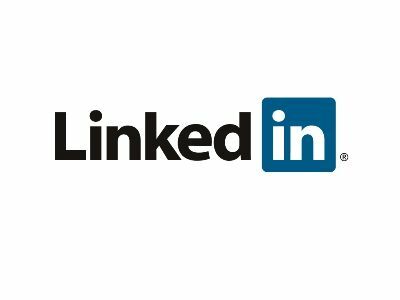 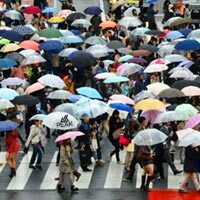 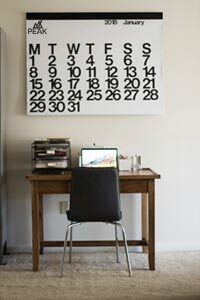 - Lifewise @facebook/careerwise - Personal branding tips on culture, commerce and career. 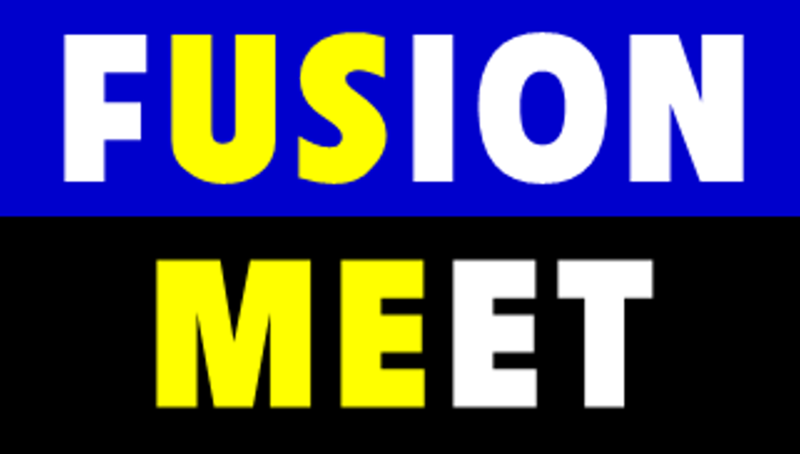 - FusionMeet - networking with cultural intelligence to meet local folks and participate with the community and enjoy some events while learning various cultures. 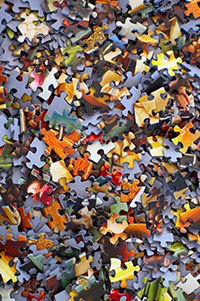 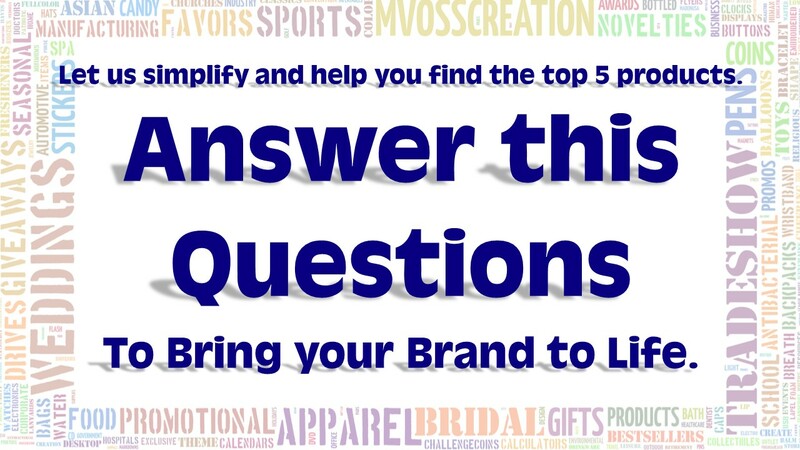 You can realize a lot of your potential by knowing yourself or your brand by clicking "Answer this Questions" and candidly respond to the question as auhtentic as you can. 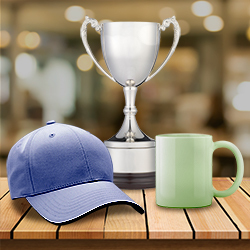 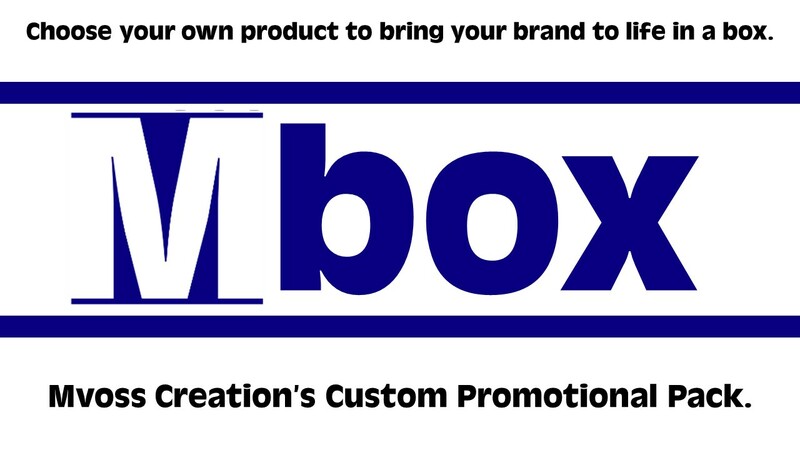 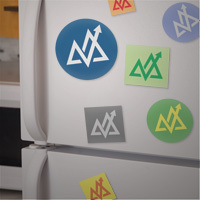 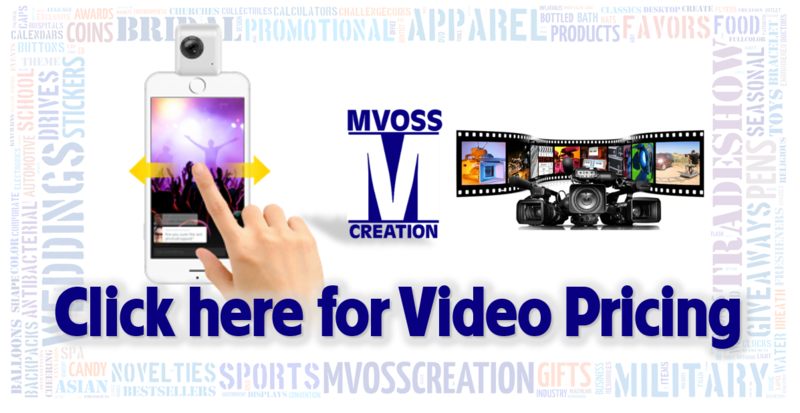 Checkout our new Promotional Social Video Products. 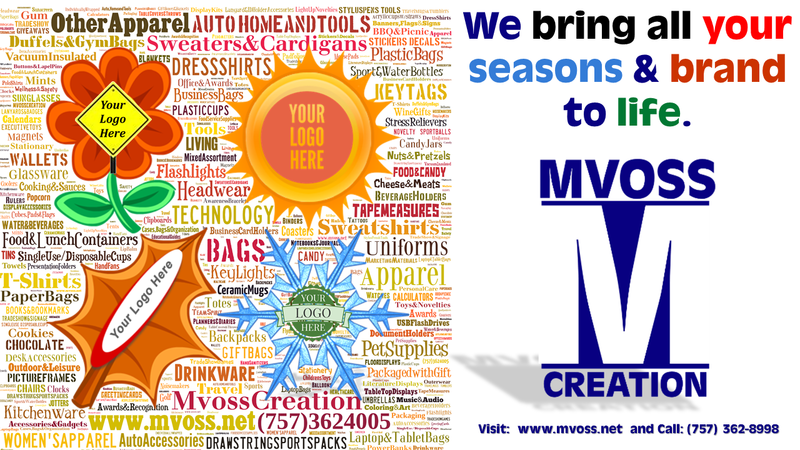 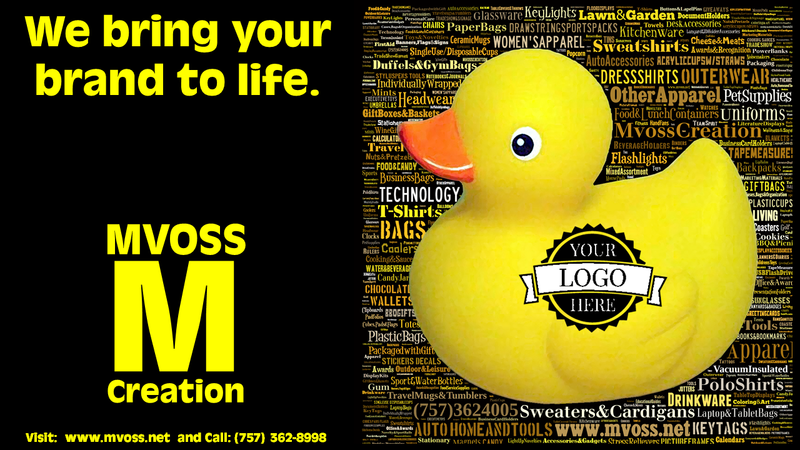 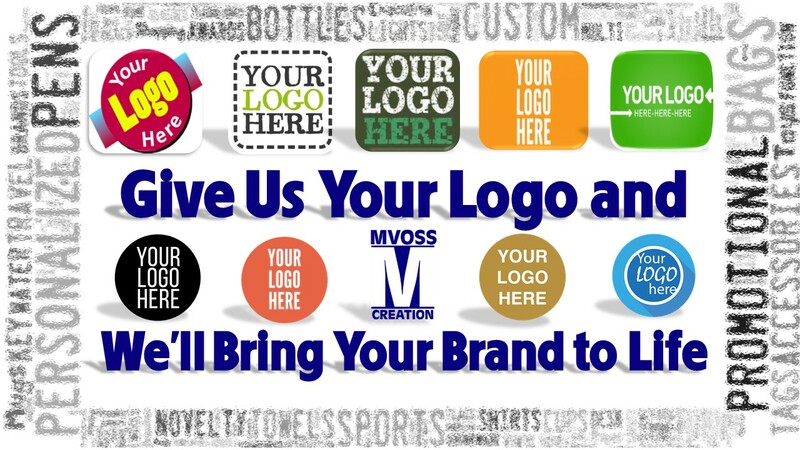 All videos featured in Mvoss Creation can also feature your own brand. 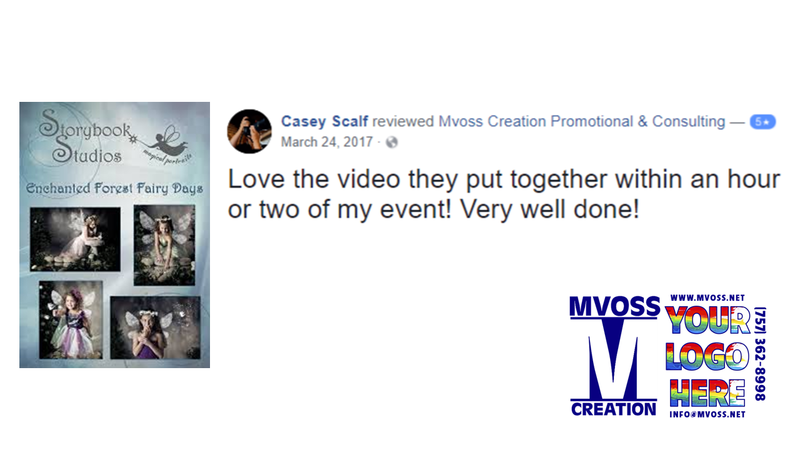 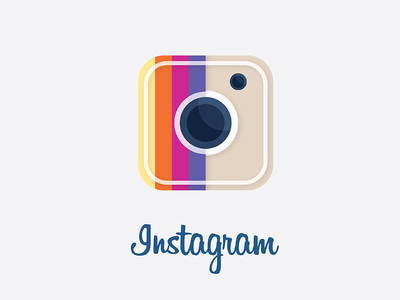 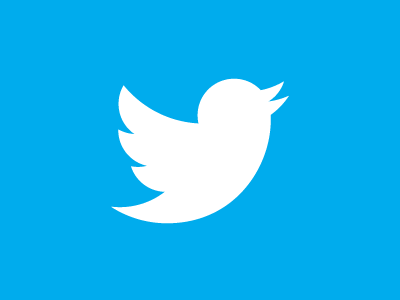 Contact us about the social video. 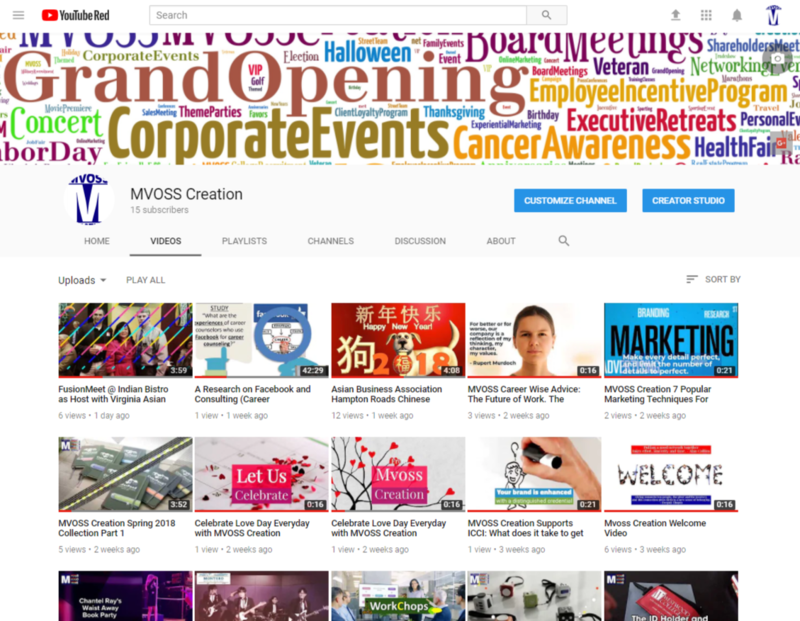 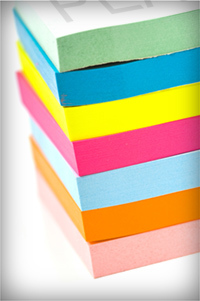 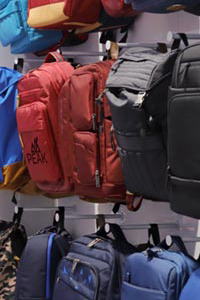 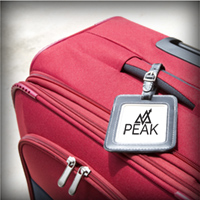 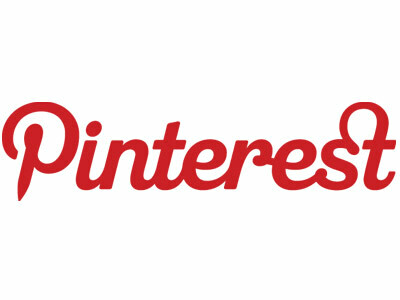 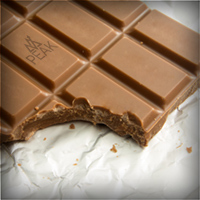 Click the playlist video for samples of our Promotional Social Video Products.